Davido’s friend, Tagbo Umeike who died on October 3rd 2017, has been buried. 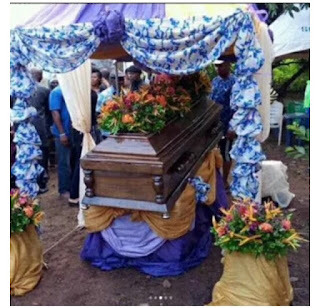 The interment took place at his family compound at Osumenyi in Nnewi South LGA of Anambra State on Friday. 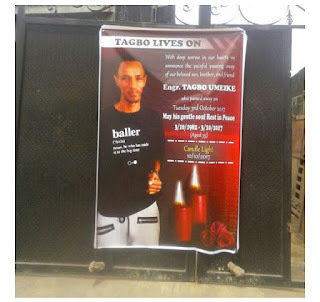 Tagbo died of Sufforcation after partying with Davido and his other friends at Shisha Lounge in Lekki. 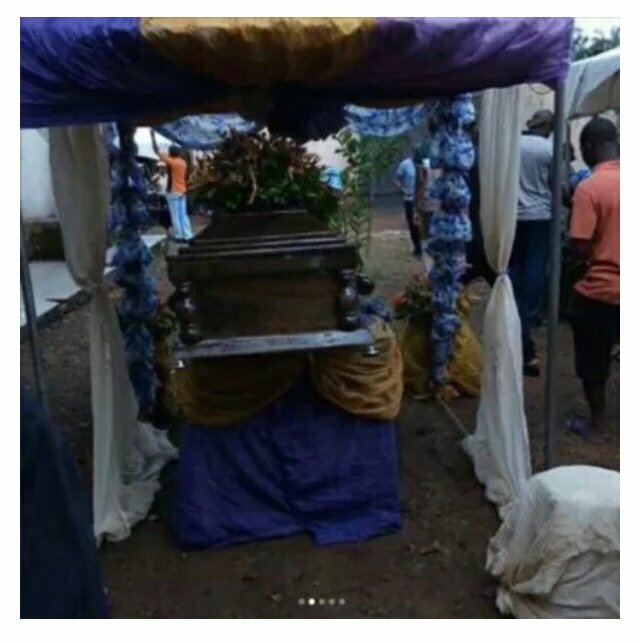 Tagbo’s brother, Chigbo, however, said Davido did not attend the burial ceremony of his late friend.